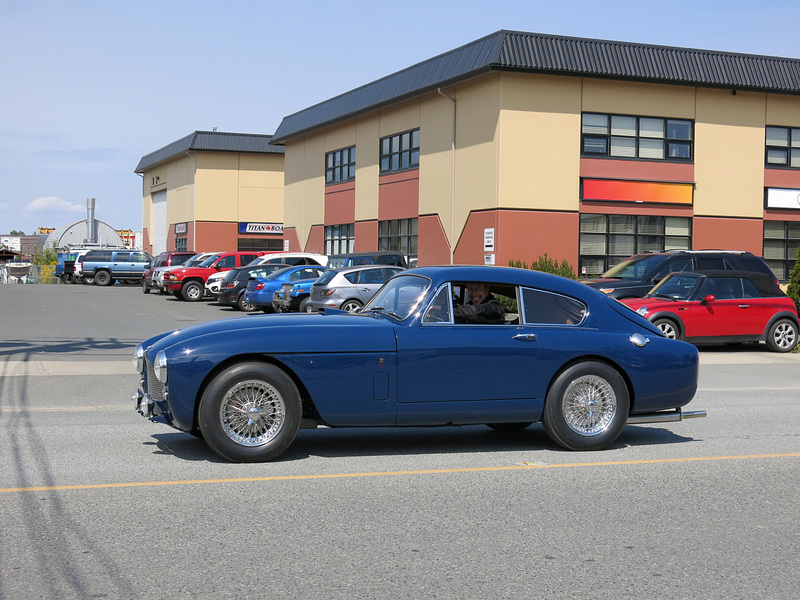 Today a Victoria icon was reunited with the streets after being in limbo since the 1960s. 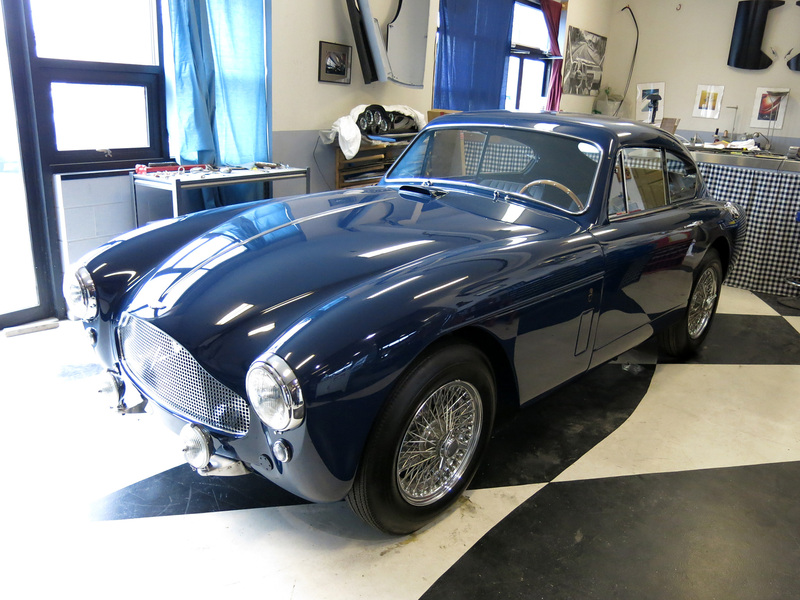 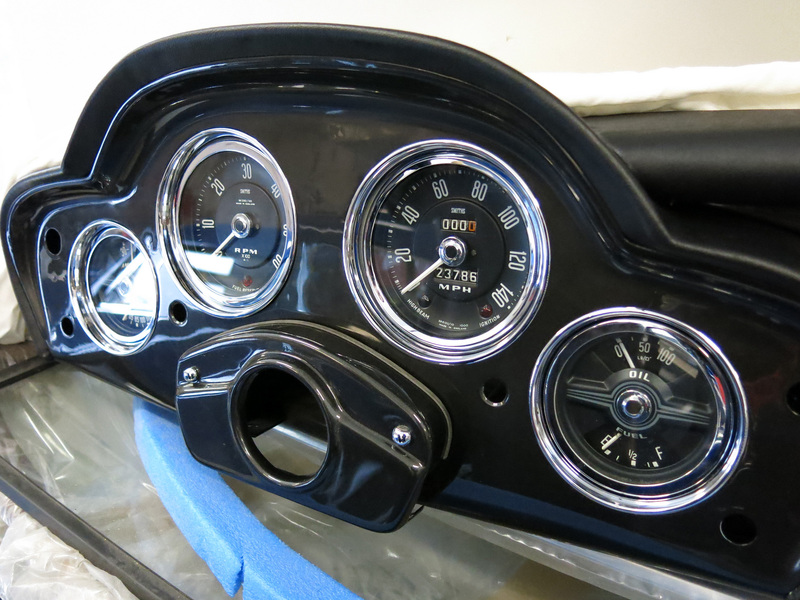 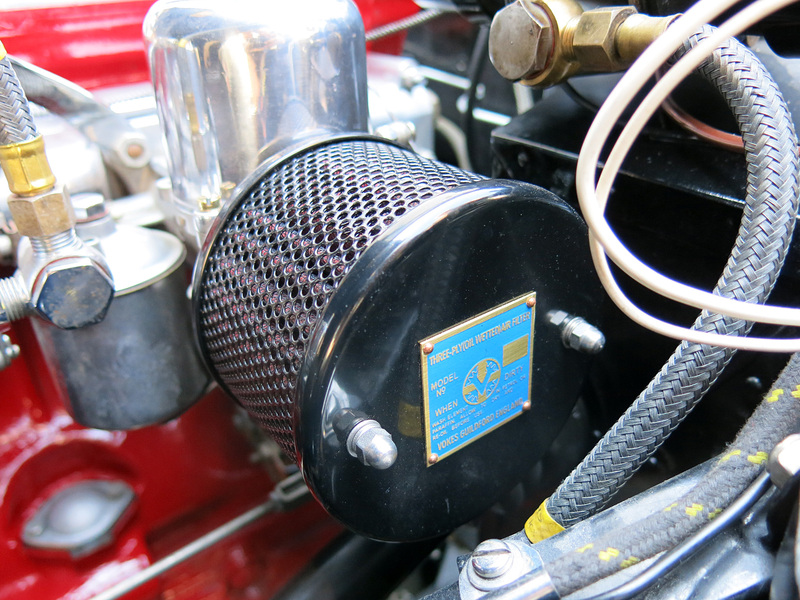 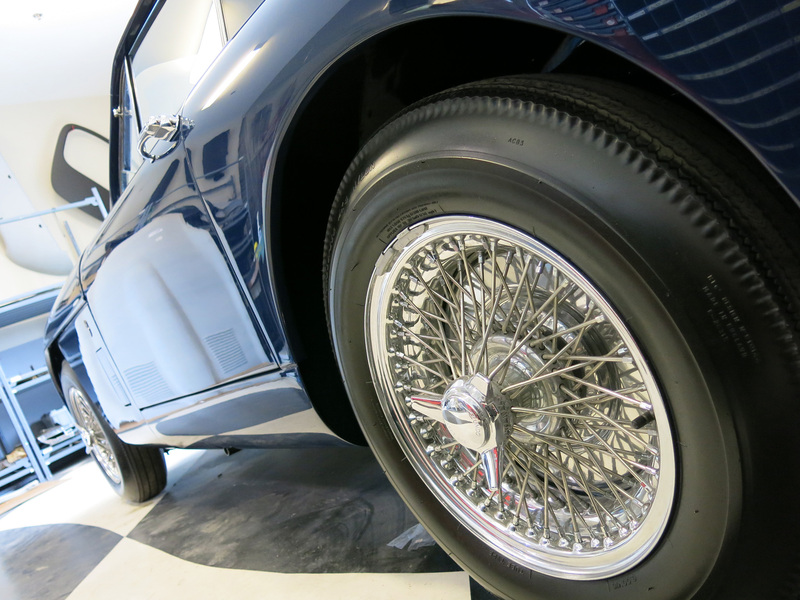 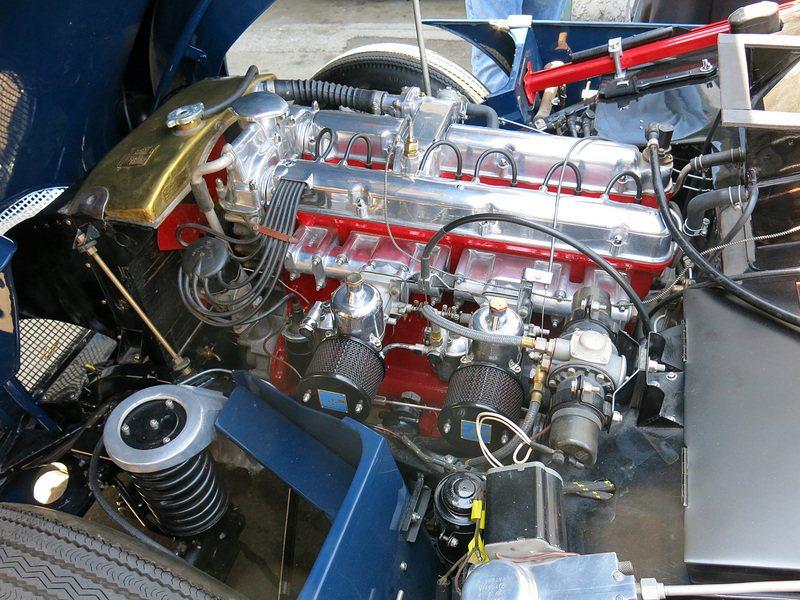 This DB2/4 was just completed by Jetstream Custom Auto and Jason brought it by to show off his excellent work. 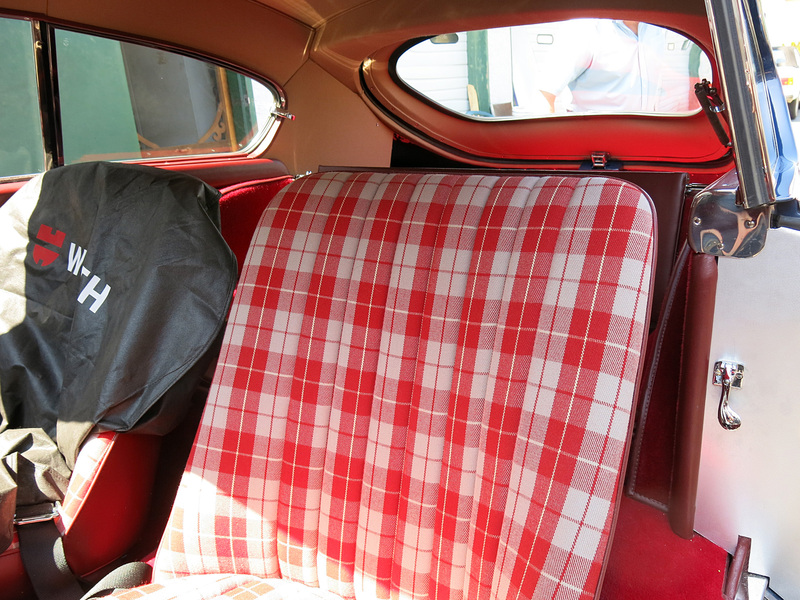 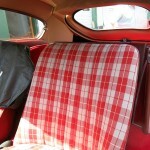 The car has been at Styles for sometime and fitted with an incredible interior including Mercedes-Gulling-patterned front seats. 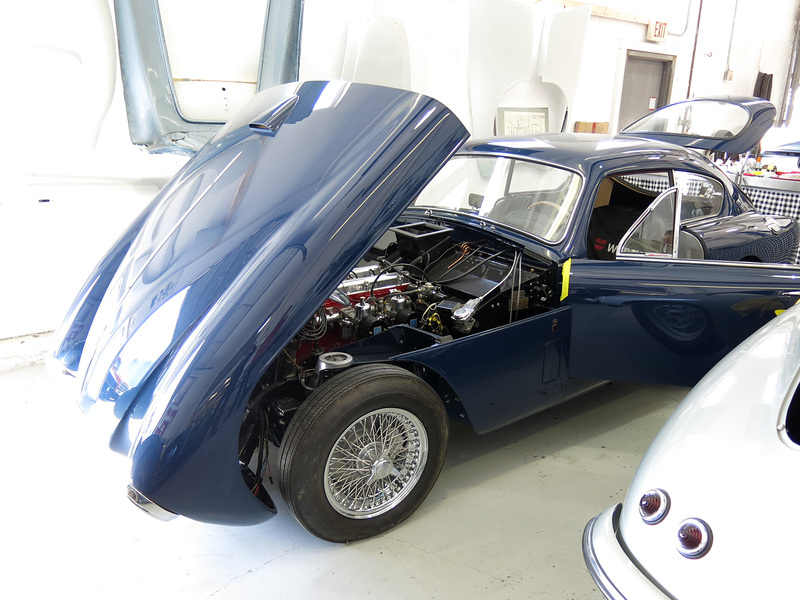 Over 20 years ago we helped the project along with some ignition and carburetor work, so it’s a real charm to see it in action. 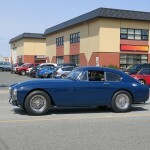 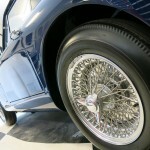 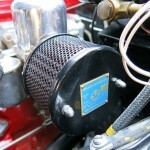 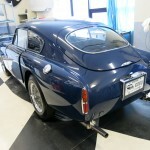 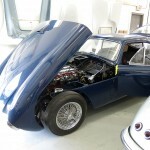 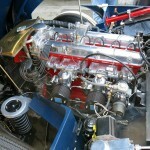 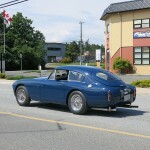 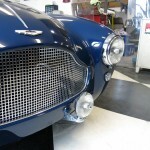 It has been awhile since we visited Jetstream Custom Auto run by Jason who had some top notch British cars in the shop. 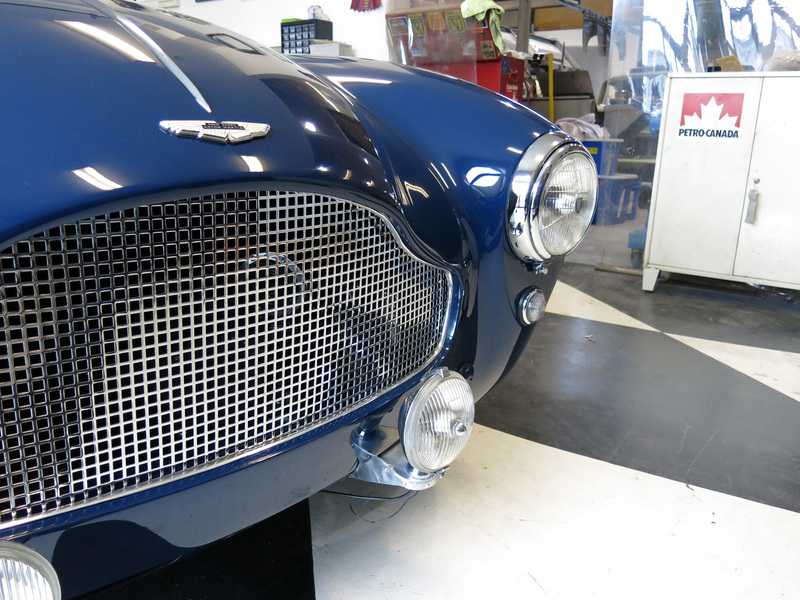 New to the facility was Trevor Parker’s Austin Healey 100 Le Mans which was being done by Pete’s Old School Shop. 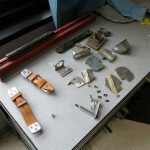 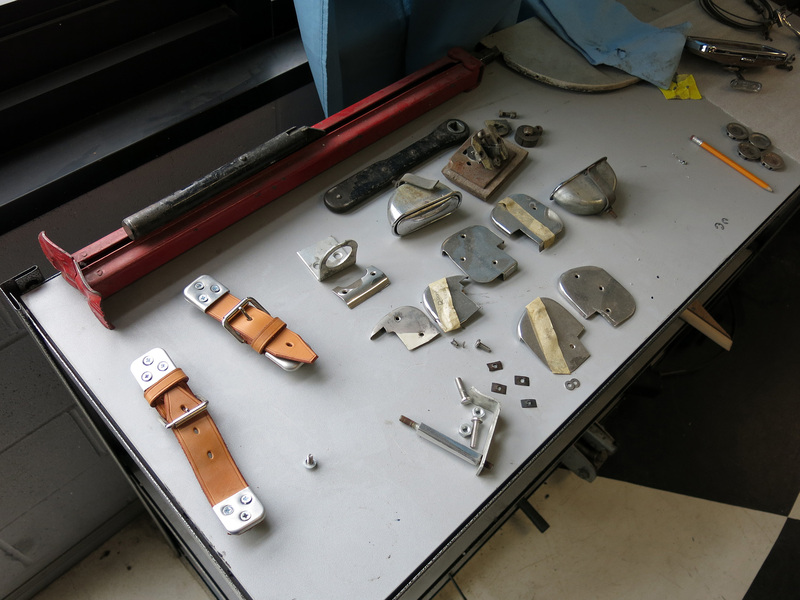 Pete recently passed away who worked for 30 years as an aircraft sheet metal technician with KLM Airlines then started his own shop on the Peninsula. 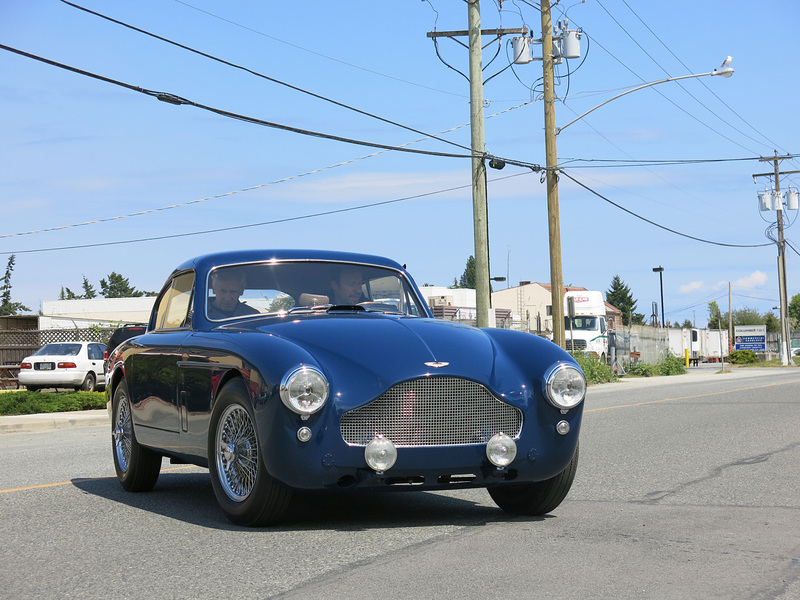 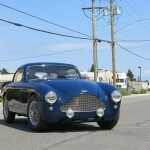 Other cars include the Aston Martin DB2/4 which has spent most of its life in Victoria in white and the Metalic Blue Austin-Healey BJ7 from up island with its exterior panels on the wall! 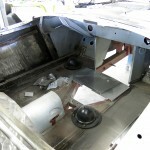 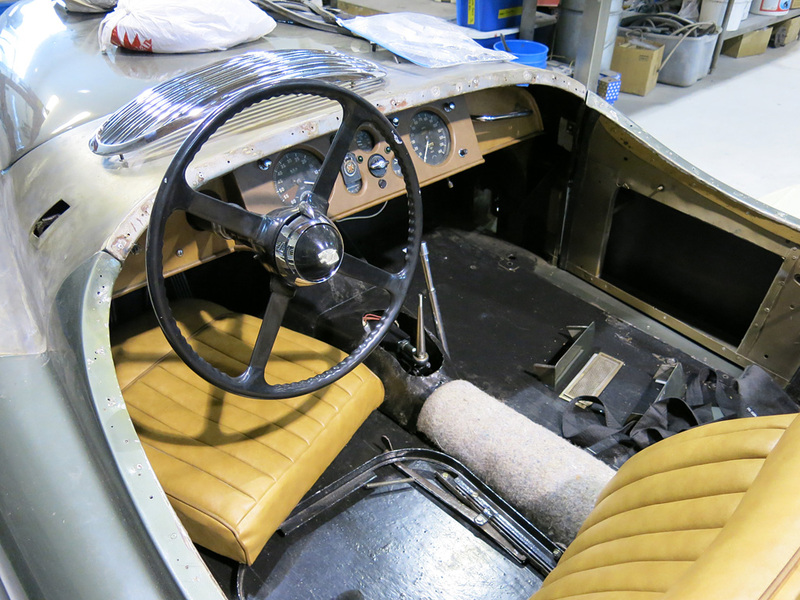 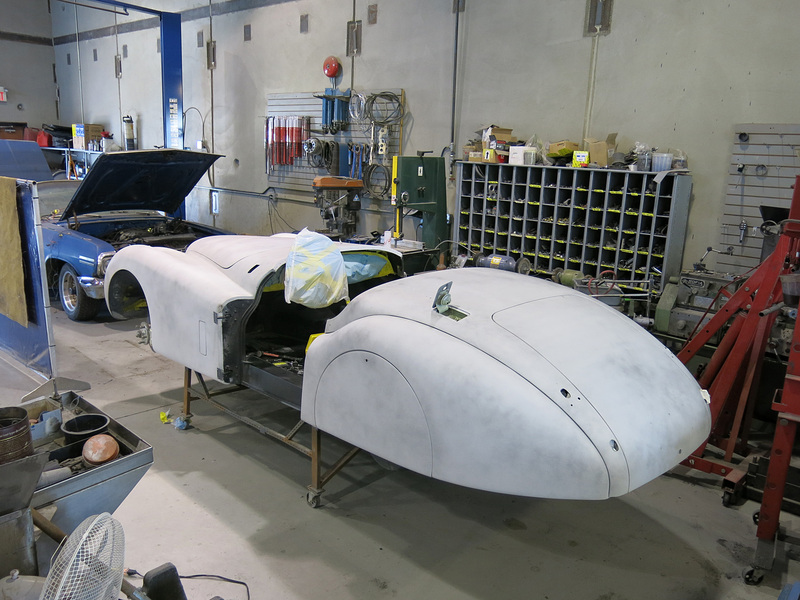 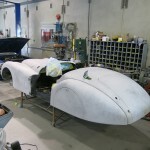 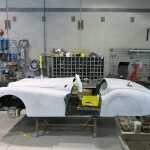 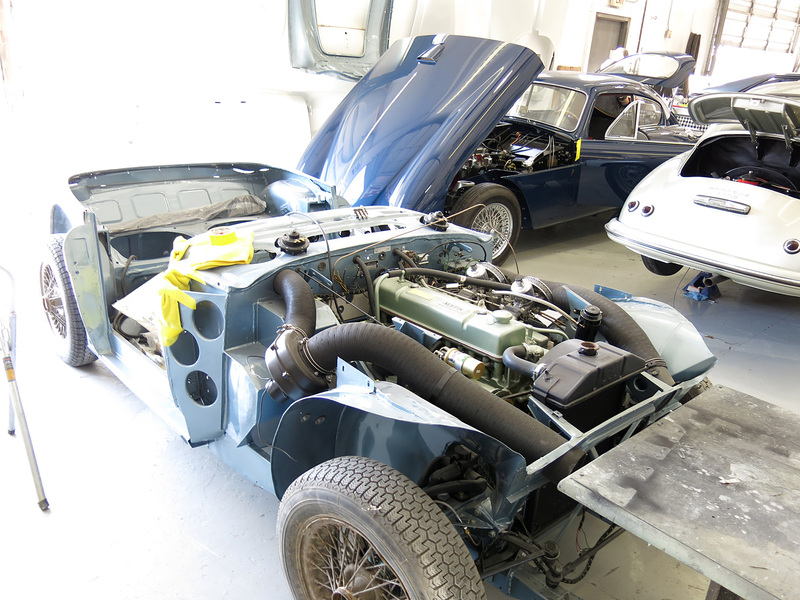 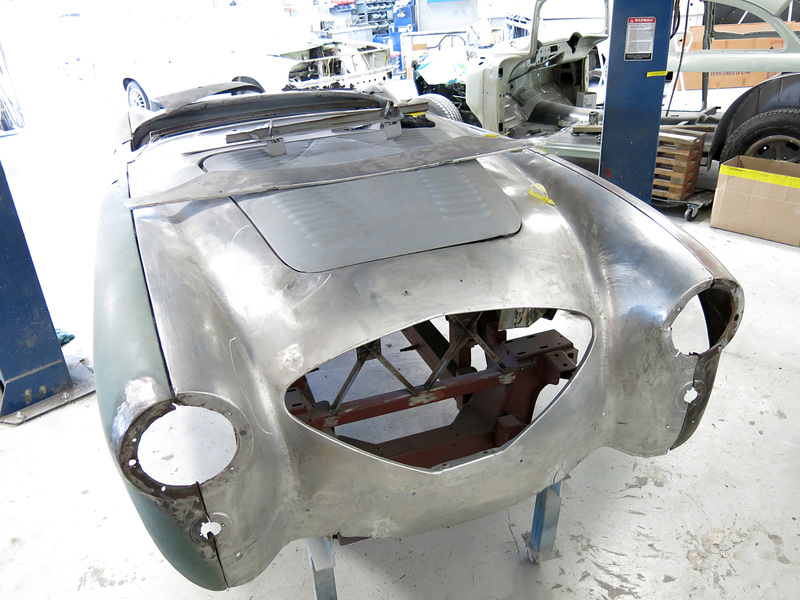 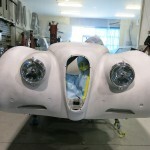 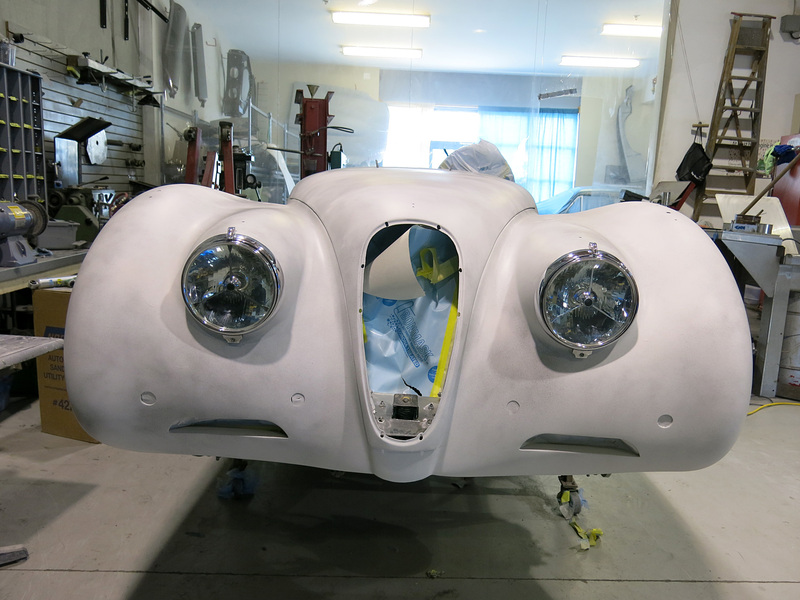 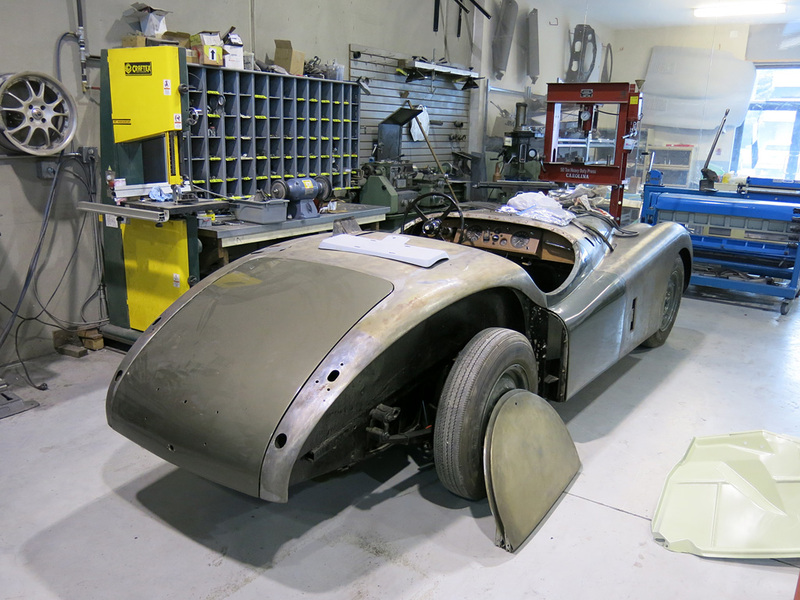 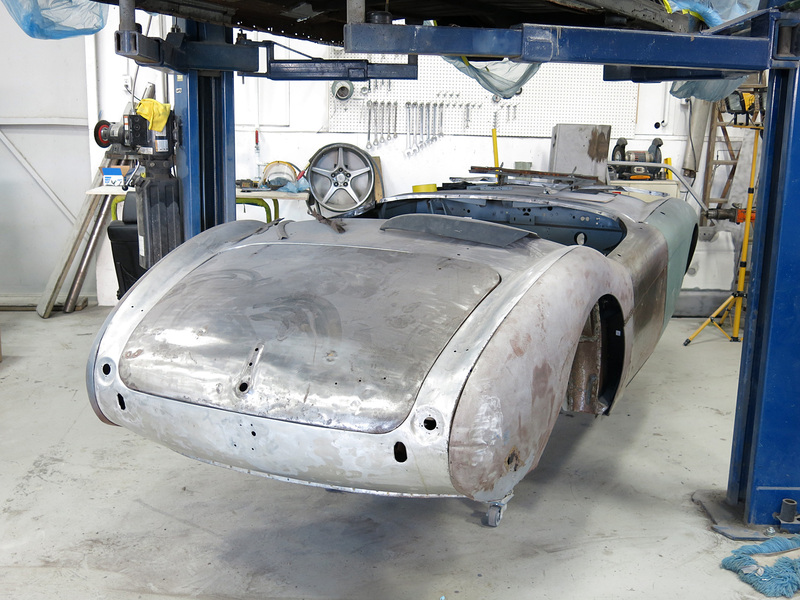 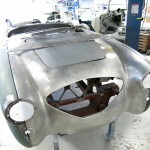 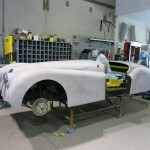 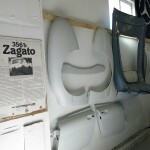 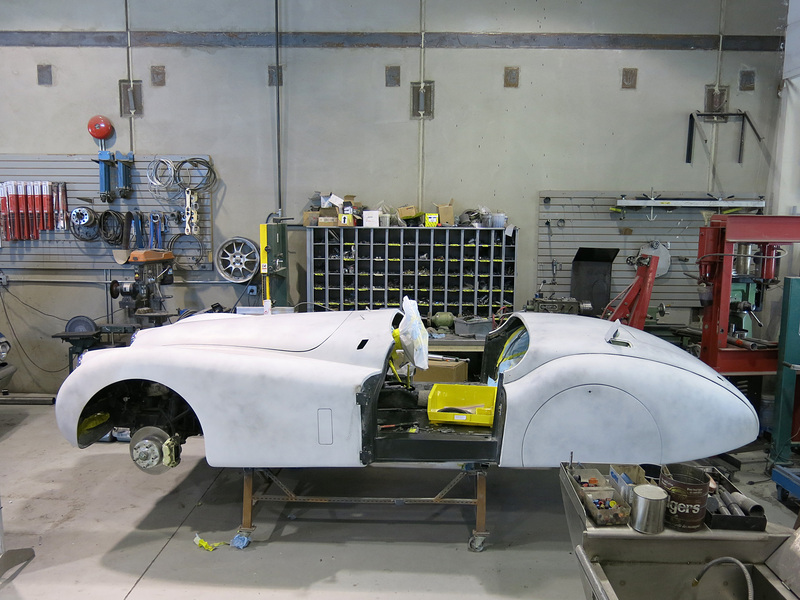 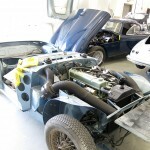 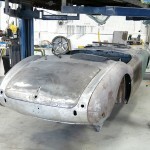 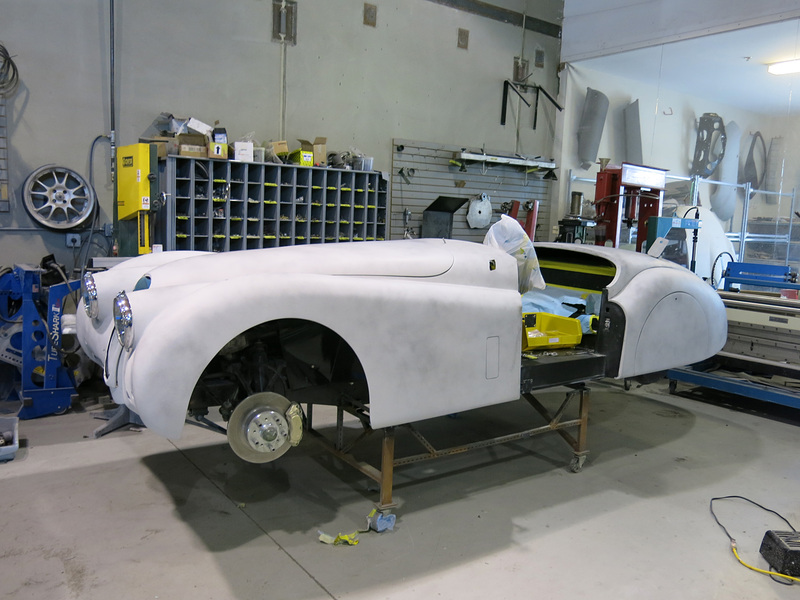 Work is well underway with the XK120 over at Jetstream Custom Auto. 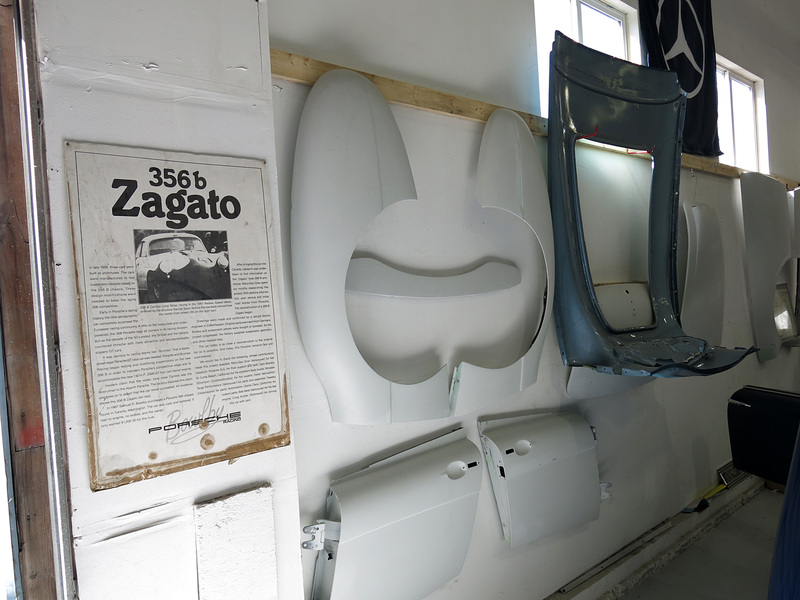 Jason fabricated new pieces for the front end and reskinned a door in aluminum.Here it is in primer getting ready for for more work by the talented Sean W to do his top coats. 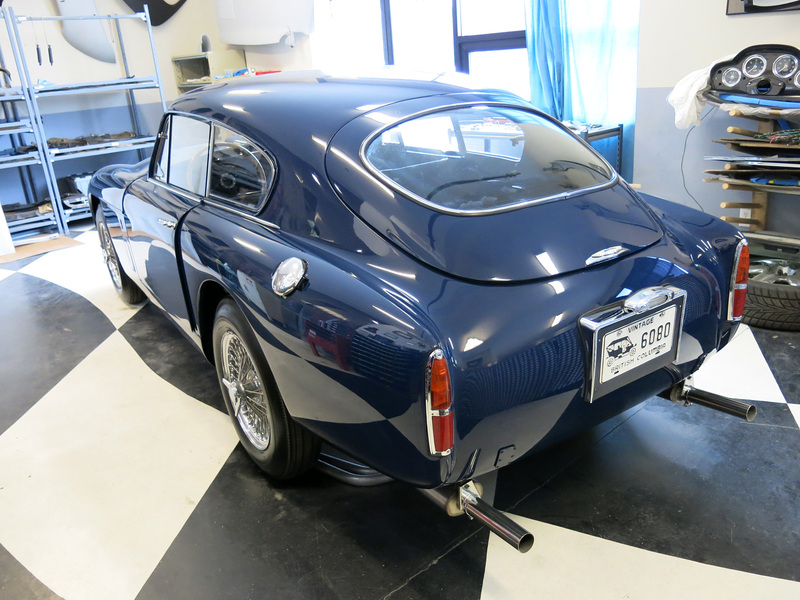 Final Assembly is well underway with the Aston Martin DB MkIII over at Jetstream Custom Auto. 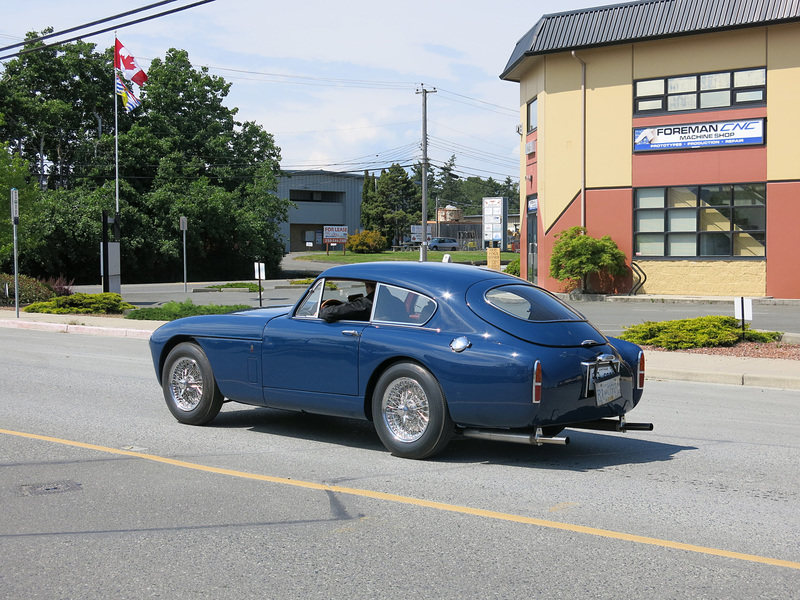 The owner has opted to leave the bumpers off and go for a track-ready look, complete with fount-mounted spot lights. 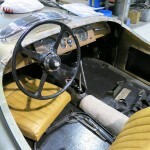 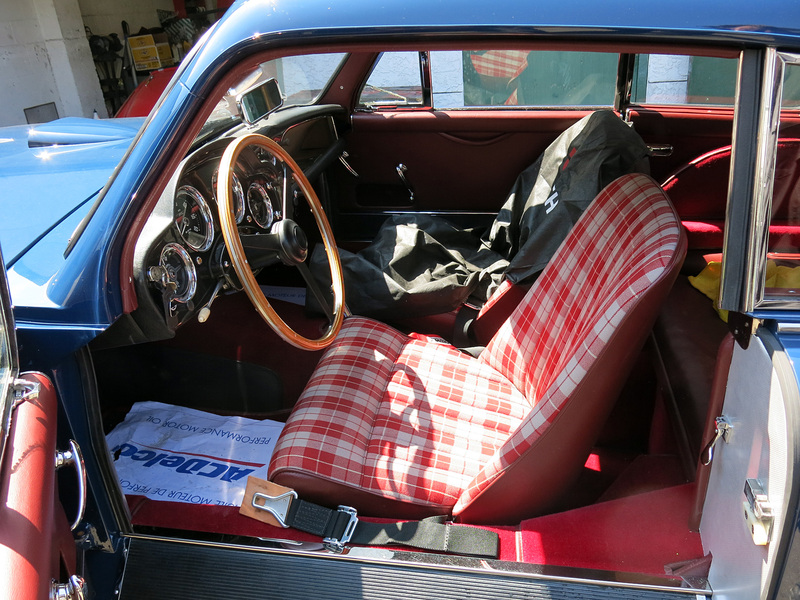 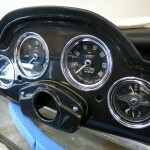 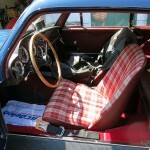 Almost the entire exterior of the car is complete with the dashboard and interior trimming left to install. 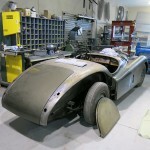 Can’t wait to see and photograph this car on the road. 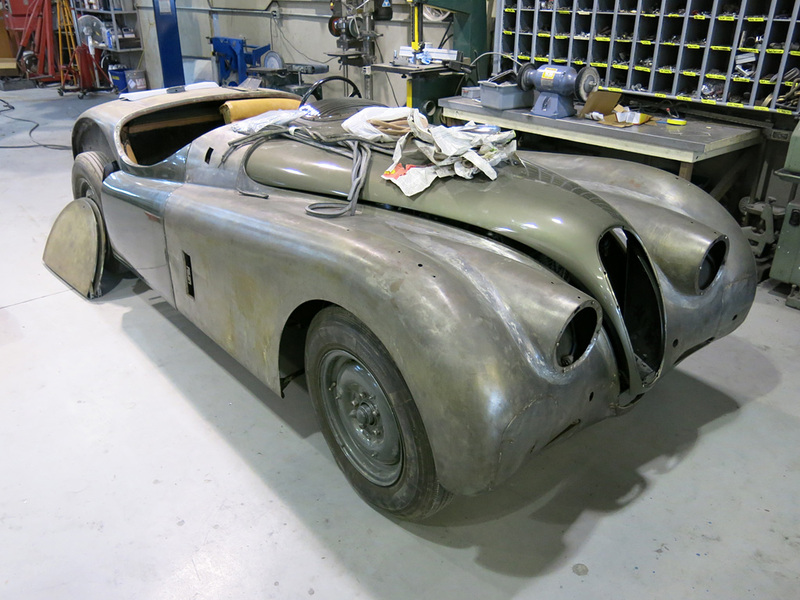 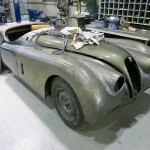 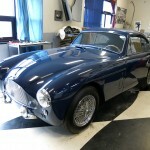 Jetstream just received this steel-bodied Jaguar XK120 for body and paint. 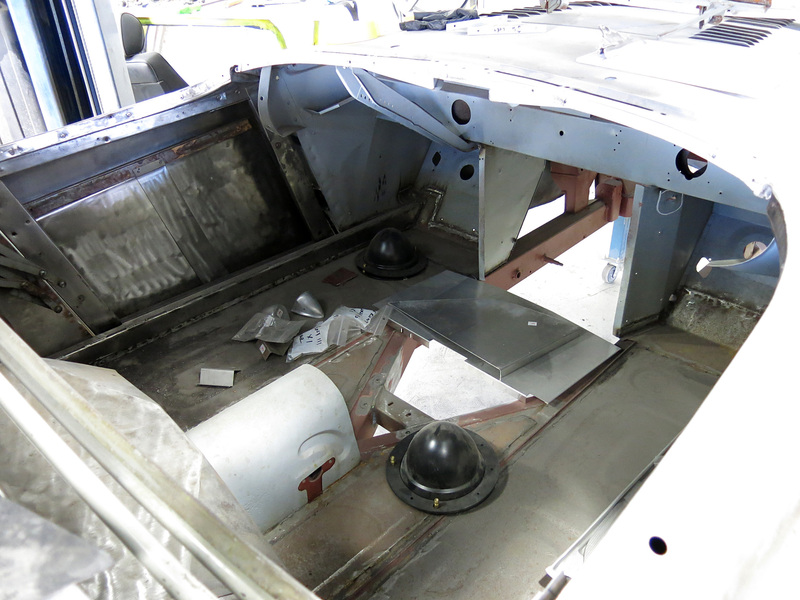 Rear fenders were removed for media blasting.